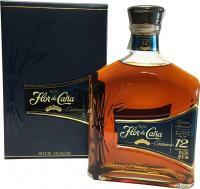 Flor de Caña "Gran Reserve" is the international embassador of Nicaragua. 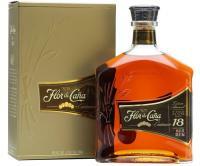 Since 1890, Flor de Caña has been produced by Compañía Licorera de Nicaragua in Chichigalpa, Nicaragua. A member of Grupo Pella, a leading Central American group of companies, Compañía Licorera de Nicaragua was the first rum producer to obtain ISO 9000 certification, in recognition of it's high quality production processes. 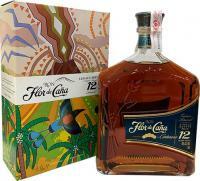 Flor de Caña "Gran Reserve" has a mahogany colour and full, heavy body, rich in aroma and flavour, and aged for 7 years. 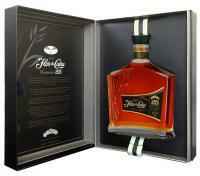 Ron Flor de Caña obtained the ISO 9002 certificate in 1999. 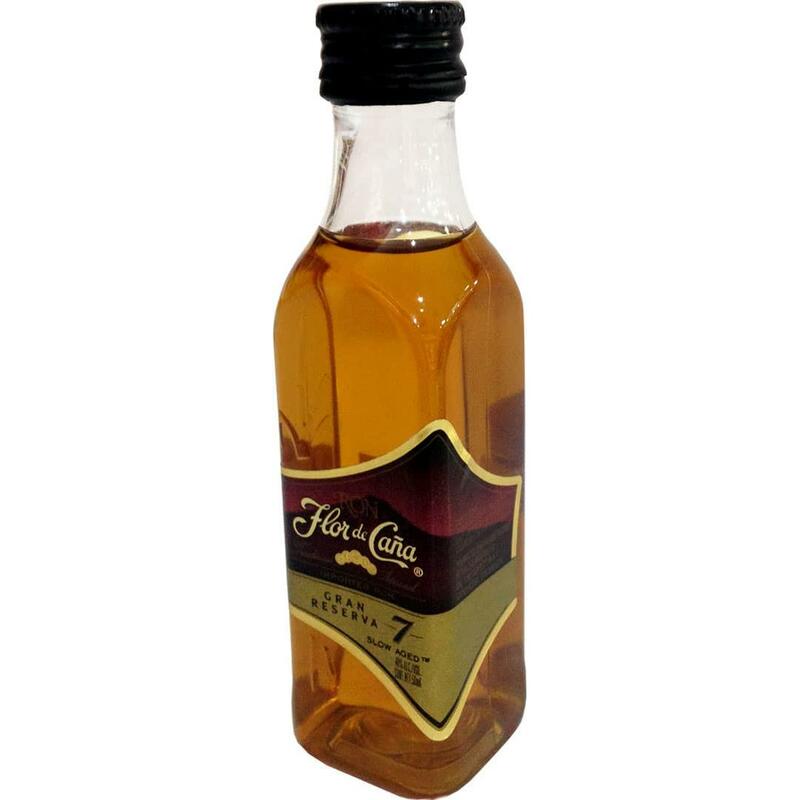 It is the only cane rum in the world with these credentials. 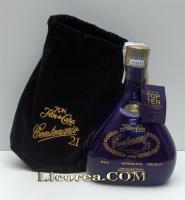 Manufacturer/Producer Compañía Licorera de Nicaragua S.A.